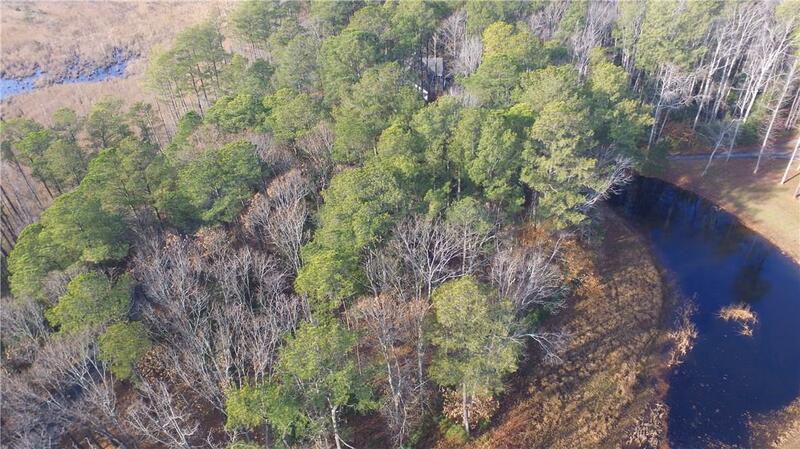 One acre wooded lot near the Rehoboth Bay! Live the secluded life close to the beach! 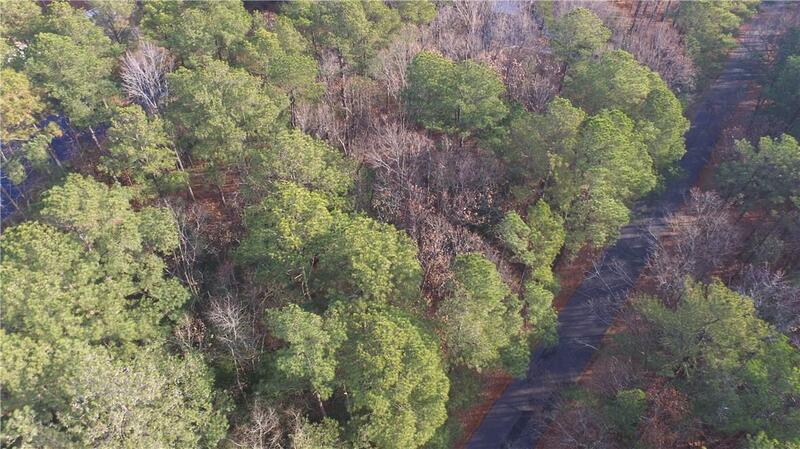 Enjoy privacy with mostly wooded lots, large properties, and estate like homes in the area. Scenic pond at rear of the property. No builder tie in and NO HOA FEE. 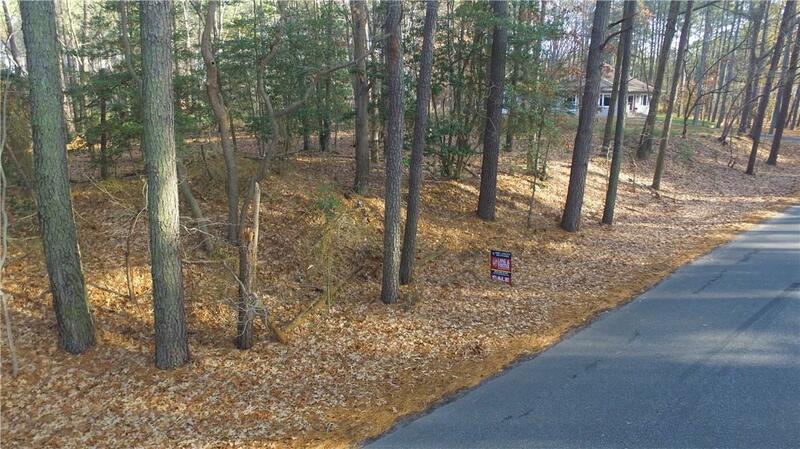 This lot is in the Sussex County Sewer expansion area, and a new site eval is on file. 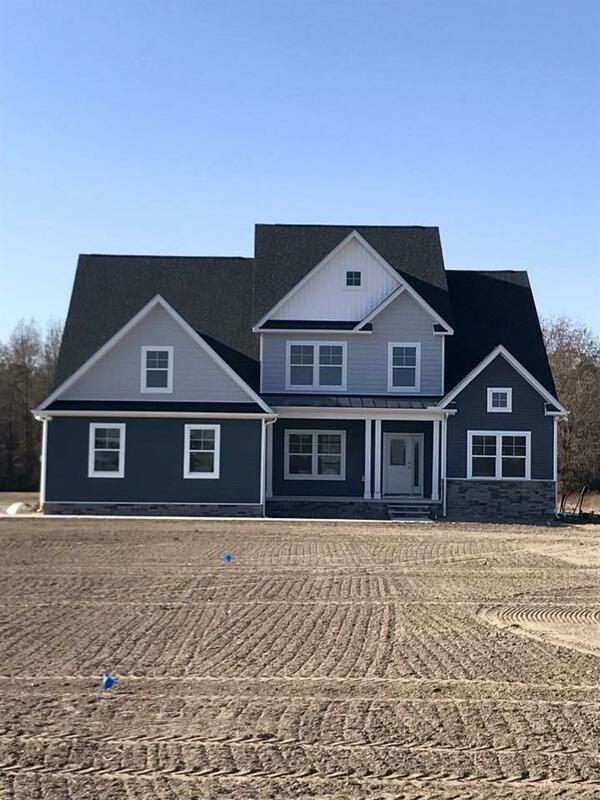 Make this lot your home today with a custom build! Close to Rehoboth Bay & Joy Beach, less than 1 mile to Marsh Island, 5 miles to Route 1. Shopping, grocery, restaurants nearby.